The Jones dining chair fabric and metal is a modern dining room chair from the RV collection. 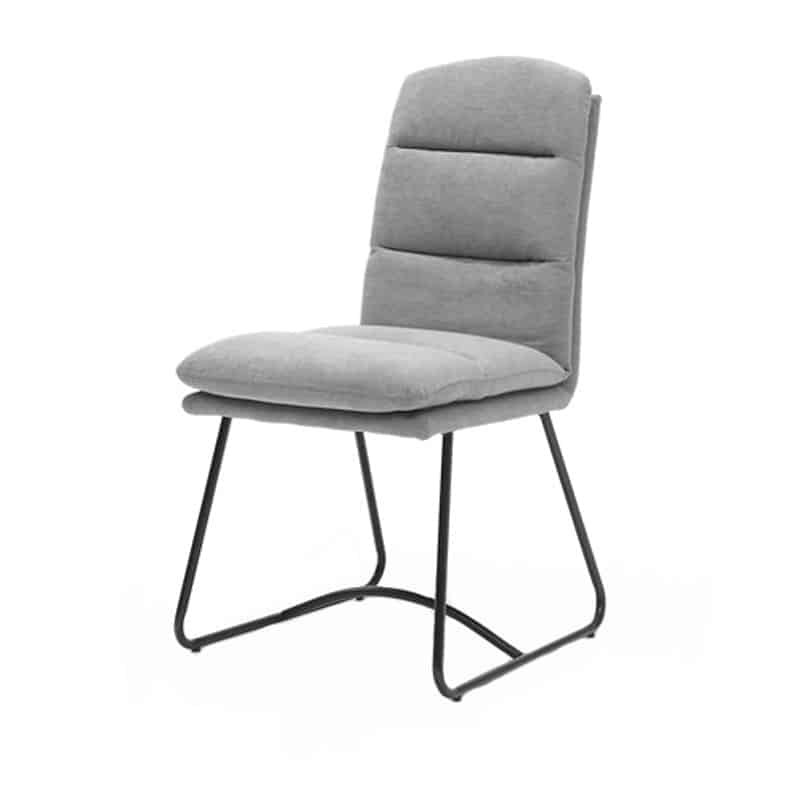 The chair has a sturdy fabric seat and backrest for maximum seating comfort. 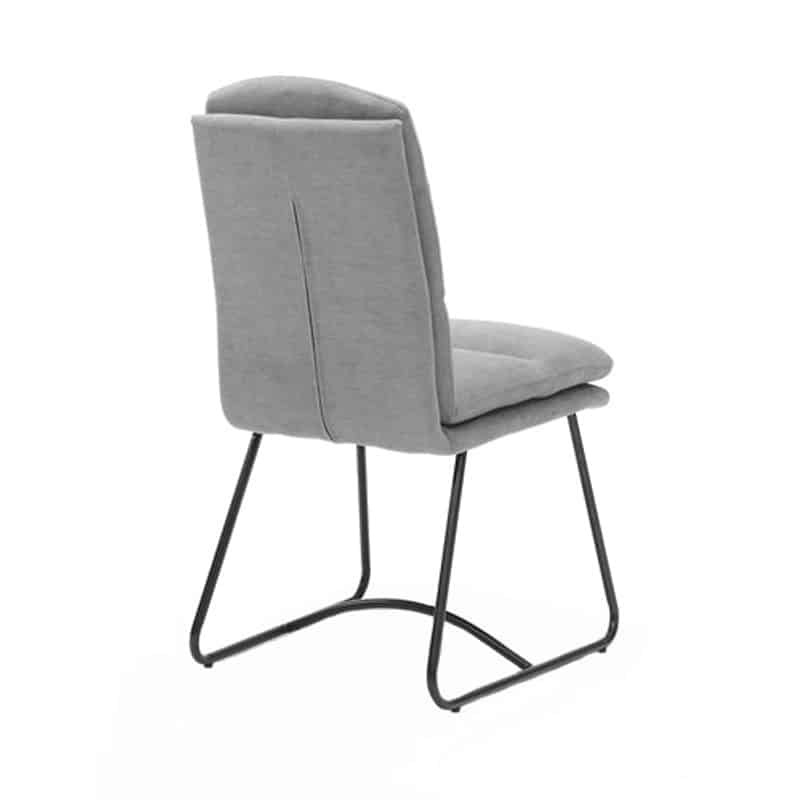 The Jones dining chair fabric and metal is a modern dining room chair from the RV collection. 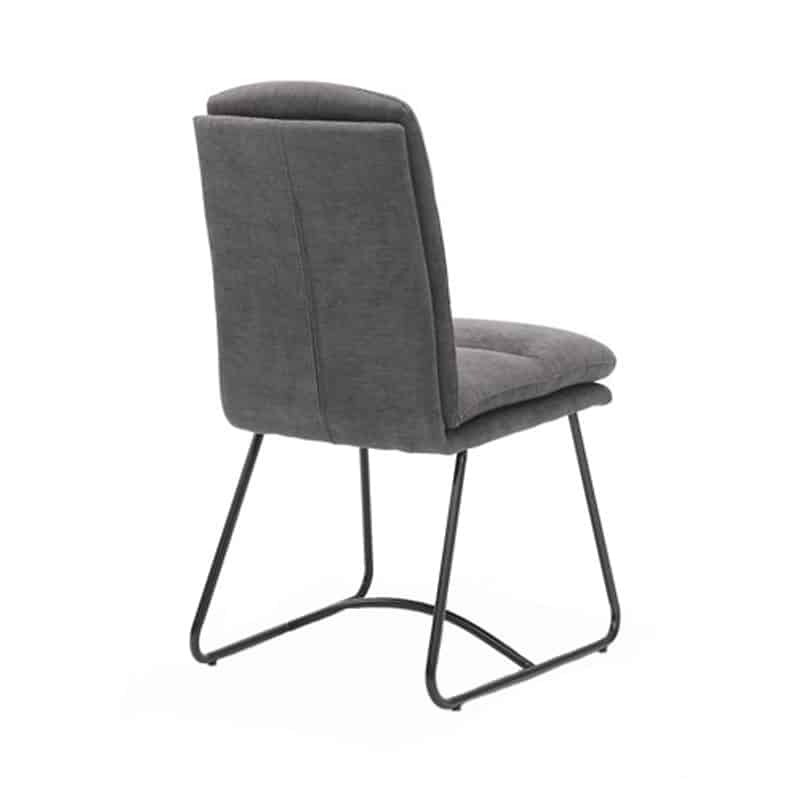 The chair has a sturdy fabric seat and backrest for maximum seating comfort. 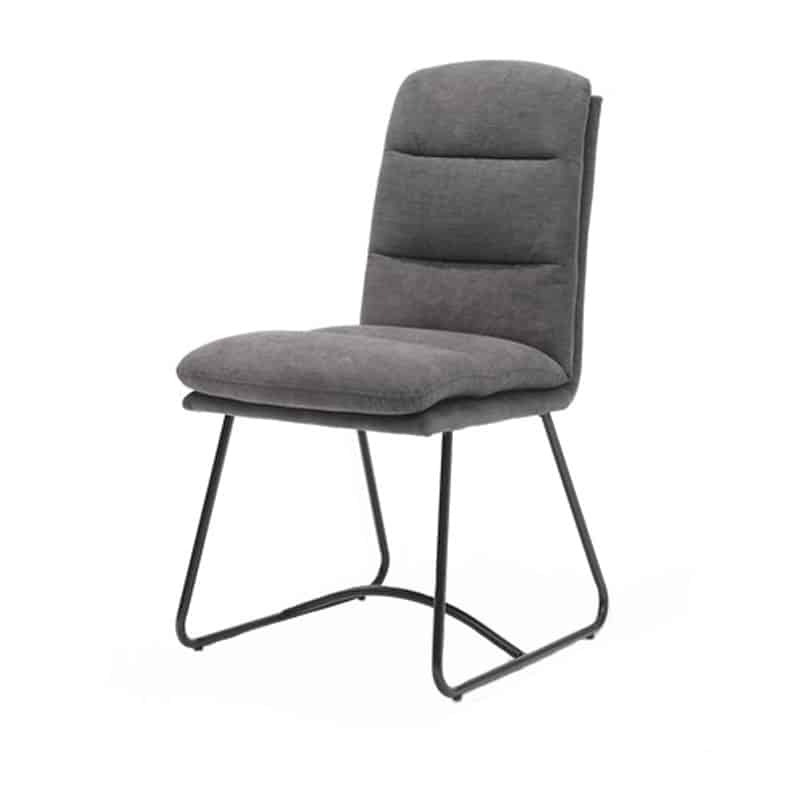 As a tough base, this chair is put on a black stainless steel metal carriage base. 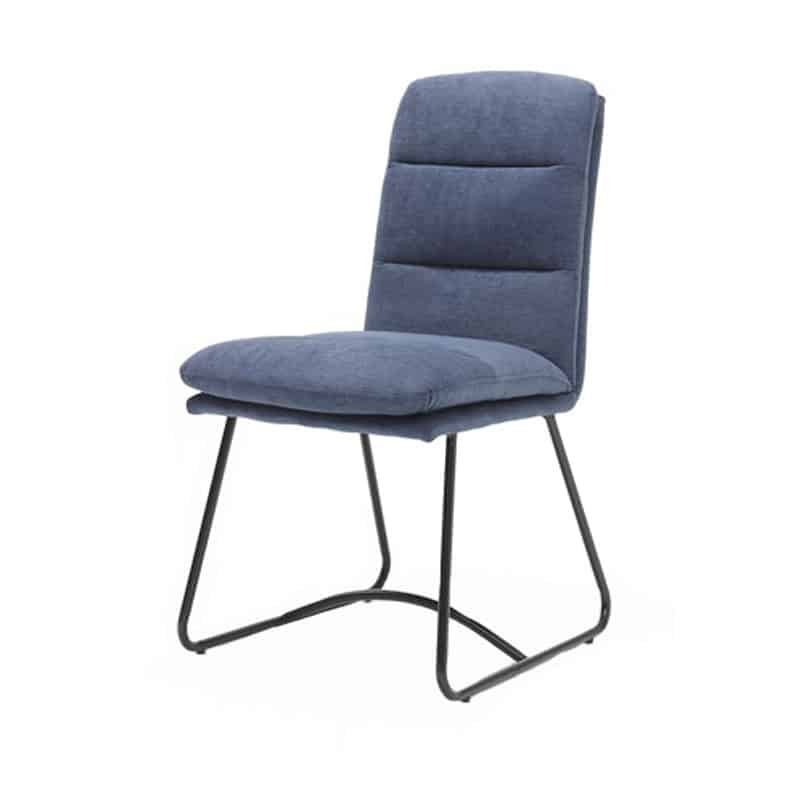 This chair is available in three different colors for you to choose from. 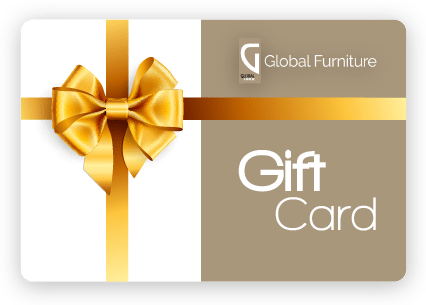 Which suits you best? The beautiful anthracite, Light Gray or the stylish blue color?